Recently I have seen a common pattern of this error where a Java developer running his program Java SE 6 expects that JDBC driver's JAR will be automatically loaded by JVM because of autoloading of JDBC driver feature of JDBC 4.0 released in JDK 6 but misses the trick that the JDBC driver should also be JDBC 4.0 compliant e.g. mysql-connector-java-5.1.18-bin.jar will be automatically loaded but older version may not, even if you run on Java 6. 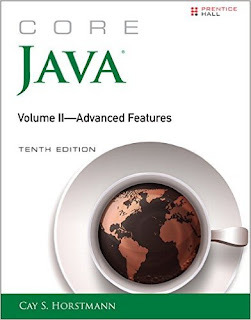 See Core Java Volume 2 - Advanced Features to learn more about JDBC 4.0 features. So, make sure you have both JDK 6 and a JDBC 4.0 compliant driver to leverage the auto-loading feature of JDBC 4.0 specification. How to reproduce "No suitable driver found for 'jdbc:mysql://localhost:3306/"
In order to better understand this error, let's first reproduce this error by executing following Java program. I expect this program to throw the "No suitable driver found for 'jdbc:mysql://localhost:3306/" error because I don't have JDBC driver in the classpath. * DriverManager.getConnection() method in JDBC. You can see that we got the "No suitable driver found" error in JDBC. 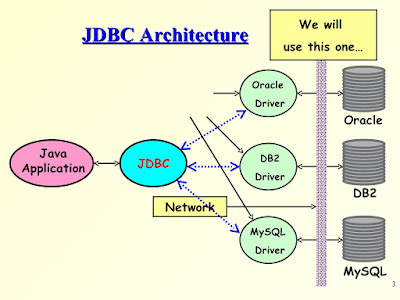 The reason was that JDBC API couldn't find any Driver corresponding to "jdbc:mysql://" URL because we have not added the MySQL connector JAR which contains the JDBC driver required to connect to MySQL database. 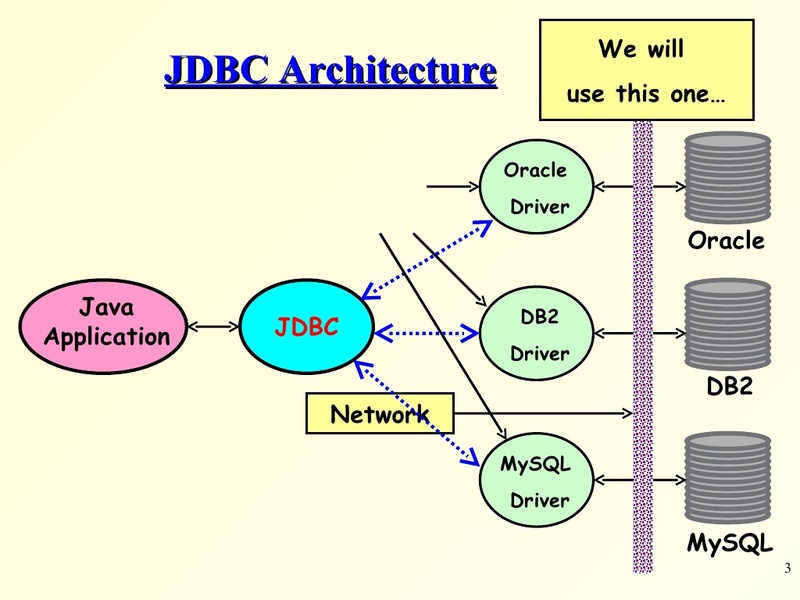 How to solve "No suitable driver found for jdbc:mysql://localhost:3306/mysql"
You can solve this problem first by adding MySQL connector JAR, which includes JDBC driver for MySQL into classpath e.g. mysql-connector-java-5.1.18-bin.jar. It's very easy, just download the JAR from MySQL website and drop it into your classpath. For Example, if you are running in Eclipse then you can drop it on the root of your project folder. Same is true for Netbeans, but if you are running your Java program from the command prompt then either use -cp option or set the CLASSPATH as described here. I prefer -cp option because it's simple and easy and you can see what is included in classpath right in the command line itself, no need to worry about whether JAR is included in CLASSPATH environment variable or not. The error should go away just by adding JDBC driver in the classpath if you are running on Java 6, which supports JDBC 4.0 and the driver is also JDBC 4.0 compliant e.g. mysql-connector-java-5.1.36-bin.jar. From JDBC 4.0, Java has introduced auto loading of JDBC driver, hence you don't need to load or register it manually using Class.forName() method. This throws checked java.lang.ClassNotFoundException so makes sure you catch it. I have not caught it to keep the code clutter free by introducing try and catch statement. 1) Just add the MySQL JDBC JAR into classpath if you are running on Java SE 6 and driver is JDBC 4.0 compliant e.g. mysql-connector-java-5.1.36-bin.jar. 2) Alternatively, add the MySQL JDBC driver to classpath e.g. mysql-connector-java-5.1.18-bin.jar and call the Class.forName("com.mysql.jdbc.Driver"); to load and register the driver before calling DriverManager.getConnection() method. 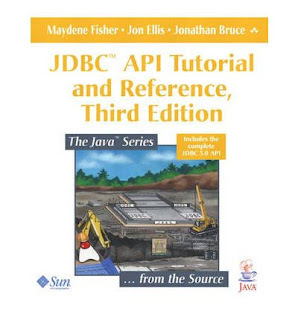 You can also check out JDBC API Tutorial and Reference (3rd Edition) to learn more about new features introduced in JDBC 3.0 and JDBC 4.0 specification and it is also one of the best books to learn JDBC API in Java. That's all about how to fix "No suitable driver found for jdbc:mysql://localhost:3306/mysql" error in Java. You can get this error from Eclipse or NetBeans IDE while connecting to local MySQL instance listening on default port 3306, don't afraid, just follow the same approach. Drop the MySQL JDBC driver and call the Class.forName() method with the name of the class with implements Driver interface from JDBC API.